Being a family business, AGRO stands for future thinking in everything we do. We exclusively use raw materials, which comply with our own high purchasing standards and which are accurately examined before processing. A good proportion of the wire being processed has well-known provenance because it originates from the plant of our sister company, AGRO Steel Wire, on the same site. When a new order is being processed every machine is calibrated by our qualified employees. The first innersprings of each new order are carefully examined to ensure quality control. Beside this, AGRO springs and innerspring units are regularly checked during production against a number of different parameters. With our special labeling system – which gives information about date, time, machine and order number – we are able to give full traceability to the whole production process at any time. 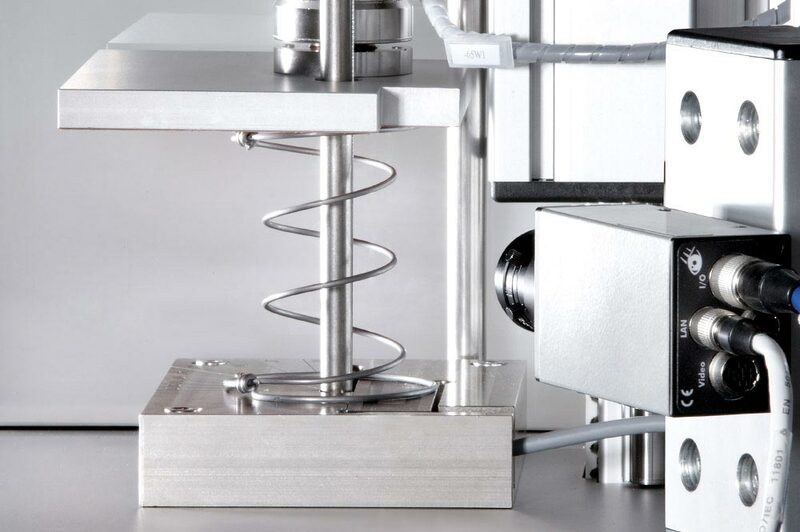 This certified quality management process creates transparency and reliability – and makes our innersprings the ideal basis for your high quality final products. In the light of global environmental challenges, the responsible use of natural resources is getting ever more important. AGRO is committed to playing its part: sustainability is important in production as well as in the development of the AGRO product portfolio. Our energy management is certified according to DIN EN ISO 50001; environmental management is practised on the lines of DIN EN ISO 14001. Sustainable activities include the continuous improvement of waste management, permanent investment in new and more energy efficient machinery and vehicles, the development of a heating system utilising waste heat from the manufacturing process and finally the use of a siding track on-site. Finally, our sister companies and important suppliers AGRO Steel Wire and AGRO Tooling Systems are on the same site, which saves excessive carbon miles. 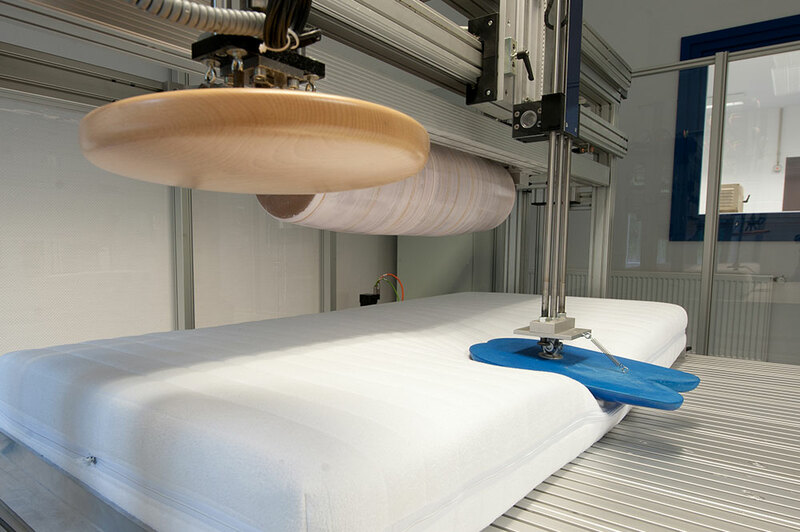 And whilst the innerspring system itself offers the best basis for environmentally friendly sleeping due to its completely recyclable individual components, AGRO goes one step further. In 2013, the company introduced the first innerspring system that is made from renewable raw material. This step forward is one of our investments in the future of subsequent generations.